Chic, sophisticated and glitzy! 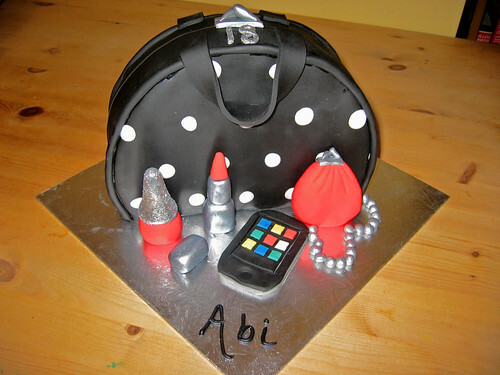 We all know someone who would love the handbag cake! From £75. (Please note, there has been a recent shape modification to this cake – please enquire for details).